Hip pain associated with osteoarthritis (OA) is the most common cause of hip pain in older adults. Prevalence studies have shown that the rates for adult hip OA range from 0.4% to 27%. 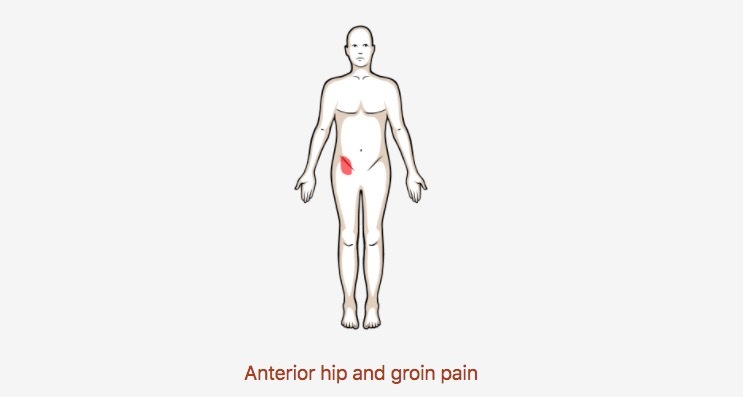 Meet the 7 common hip pain patients from the Hip Mobility Deficits Clinical Practice Guidelines! And Non-Arthritic Hip pain Clinical Practice Guidelines + More! Felson, D. T., Lawrence, R. C., Dieppe, P. A., Hirsch, R., Helmick, C. G., Jordan, J. M., Kington, R. S., et al. (2000). Osteoarthritis: New Insights. Part 1: The Disease and Its Risk Factors. Annals of Internal Medicine, 133(8), 635 -646. 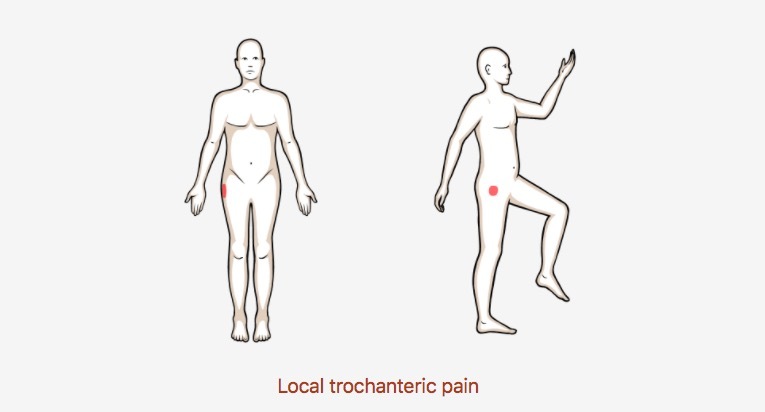 Narvani AA, Tsiridis E, Kendall S, Chaudhuri R, Thomas P. A preliminary report on prevalence of acetabular labrum tears in sports patients with groin pain. Knee Surg Sports Traumatol Arthrosc. 2003;11:403-408.